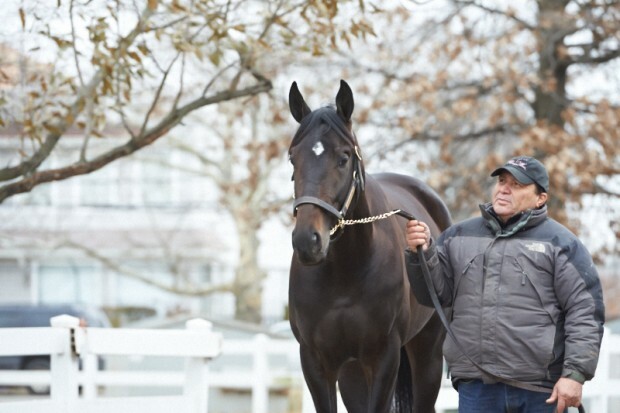 We went to see Cozmic One on his last day at Belmont for the year. We were impressed by how much he’s grown up in the past couple months! 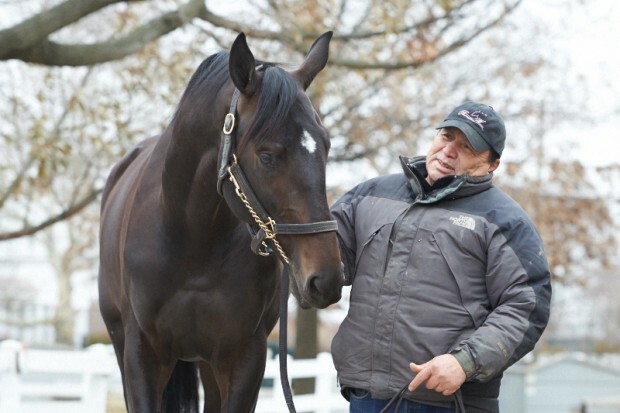 On Tuesday he flew to California with the rest of John’s barn, and we hear he’s settling in nicely. Scroll down for photos from Monday’s visit. There is a son of Galelio ( pardon spelling )in the USA. Treasure Beach stands at Pleasant Acres in Ocala FL. He will be home this week from seeing the ladies in South America. He a is a real ham during the Tours! @LauraJ–thanks for the heads up about Better Step Aside. I’m adding him to my virtual stable. That would make him her uncle. from Peniaphobia and Straight Girl – mighty effort! Big day at #HKIR for jockey Joao Moreira, really sensational rides! Gordon Lord Byron runs usual tough race to take 4th in Longines Hong Kong Sprint. What a credit to Tom Hogan and his team. Gordon Lord Byron’s passport stamps since March 2013! UAE, UK, IRE, FR, IRE, UK, FR, UK, HK, AUS, HK, UK, IRE, UK, IRE, FR, UK, FR & HK. Good morning all, just me saying hello to everyone of my Z Nation family. Hope today brings Peace, Joy and Love to everyone. Much Love to all, it is always well at Z nation because of our Queen and the lovely and Beautiful Ann Moss and the rest of Queen Zenyatta’s Rainbow crowd. Nice pic of Prince Coz getting off the track at SA with his proud papa and trainer John. Am just sooo Happy!. Here’s a shout out to Prince Zi, hope he is having fun. He certainly is the spittin’ image of his mom! :) How beautiful he is! 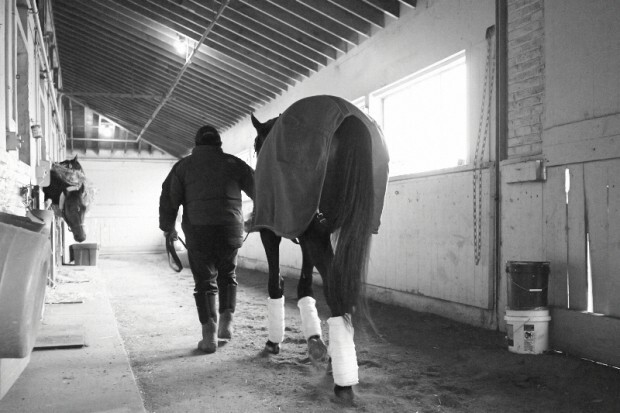 I’m impatient to see him run, but he’s in the best of hands. 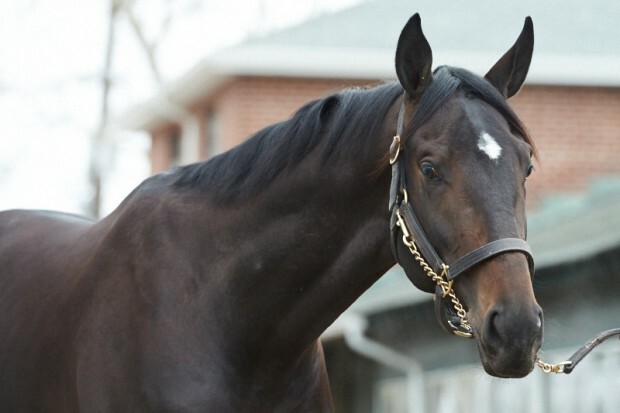 Good luck and continued success to Zenyatta and her sons (and connections). Thanks for keeping us informed! Thanks for sharing! I am excited Coz is coming to California!!!! Momma Z’s favorite state. Mrs. Moss, You look fabulous! Coz looks so much more relaxed with this groom. His legs are just perfect. What a special boy of our Zenny. Their faces look so much alike. Love them so. Coz is such a handsome boy. We’ll miss him here in New York but can’t blame John for wanting to get out of this weather. Hope the California sunshine helps Coz bloom! Best of luck to John Sheriffs and Cosmic One as he is about to start his professional life as a race horse. Is that groom tending to Coz, Mario-his Mom’s former groom? Without his trade-mark mustache? If so Coz, is in very good hands with a experienced and capable groom who takes loving and devoted care to the horses assigned to him. Welcome to California Cozmic One! 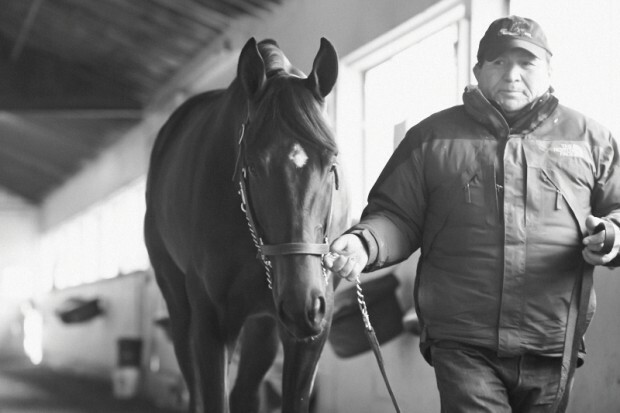 There is only one Zenyatta and family. You just make our days and nights. 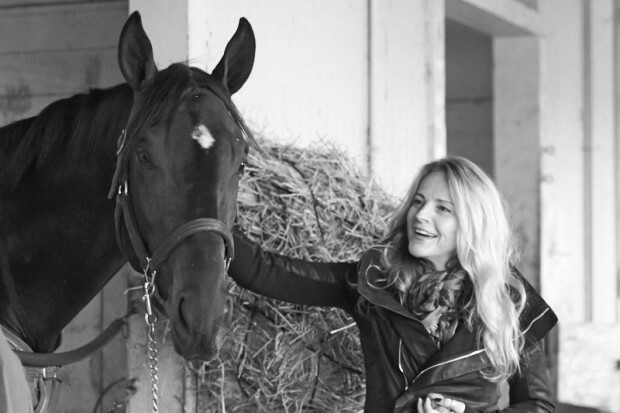 It isn’t just about racing or winning, but that intangible link to something magical and mystic. The lines of your legs or the way you turn your heads. You know more about our world than we can imagine… so smart and so special. Carrots and peppermints all around…cheers! Such a lovely picture of Anne and Coz…. I can’t wait to see him… I just moved to Pasadena! 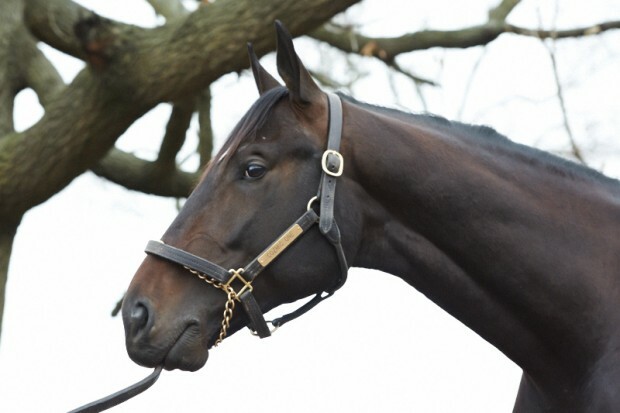 Willing Cozmic one try for the triple crown ?? ?